THIS ITEM IS OPEN BOXTrucks take a beating to get the job done. It's what they do. And now, your pickup to do more and last longer with the help of the Husky 2007 2013 GMC Sierra 1500 Short Bed 5.8 Bed Rail Protector.Slide heavy materials and supplies right over the side and into your bed without worrying about dents and scratches with this rail's durable TPO material construction that matches factory styling for a polished yet rugged look. 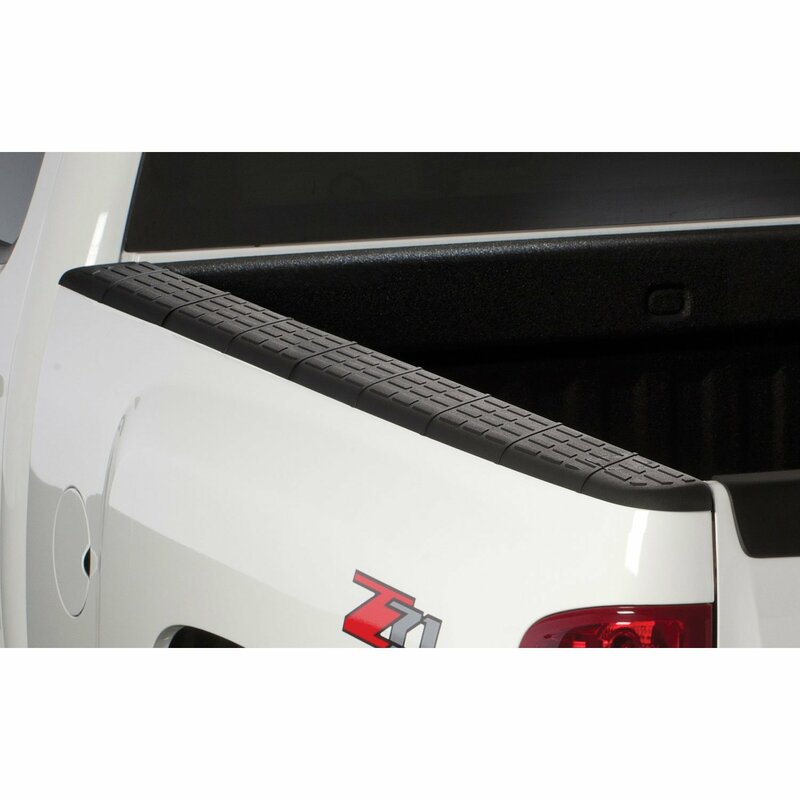 This QuadCap bed rail also features removable stake pocket covers and installs easily with 3M foam tape.Protect your truck bed and rails from the wear and tear of pickup ownership today with the Husky 2007 2013 GMC Sierra 1500 Short Bed 5.8 Bed Rail Protector.